Winter is coming, freezing is close and the green grass will become a white muddy ice ground. 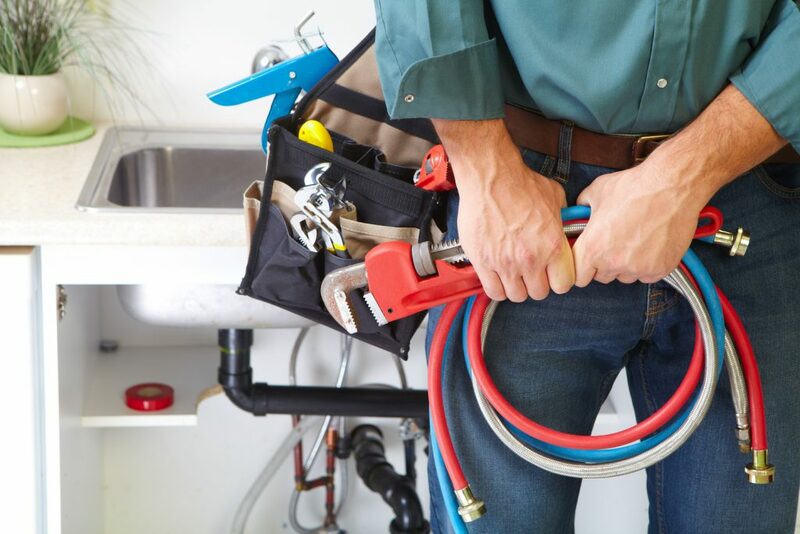 Although it is not needed watering the grass in this season, we should disconnect the hose from the bib (faucet). As we know the temperature fall down thus water freezes. also, you may note that after watering the grass of your garden always remain water inside the hose even the faucet is turned off (closed), this is evident every time we roll up the hose or simply when moving the hose we see how water is coming out from the hose. 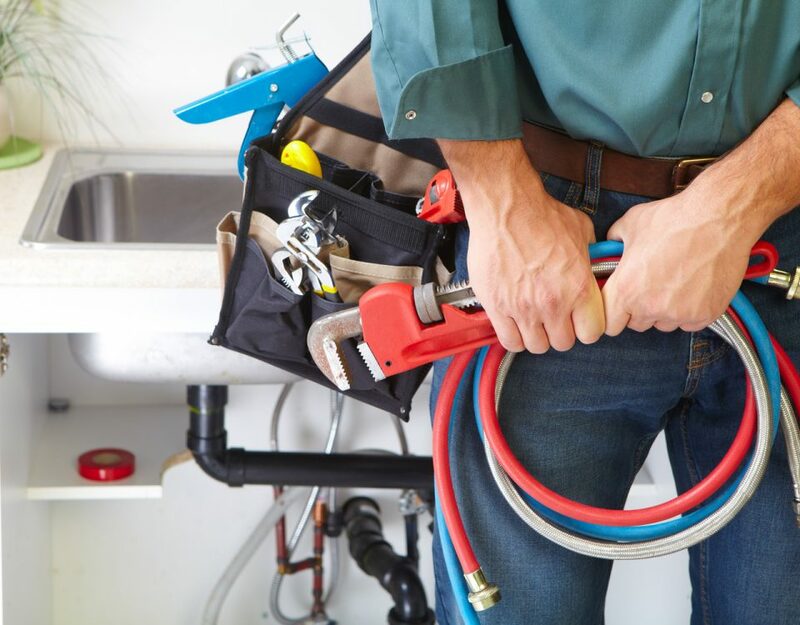 Therefore, in wintertime that water remaining inside the hose solidifies becoming ice, and thus, the hose, the faucet, and even the pipe of the hose bib could break into pieces. 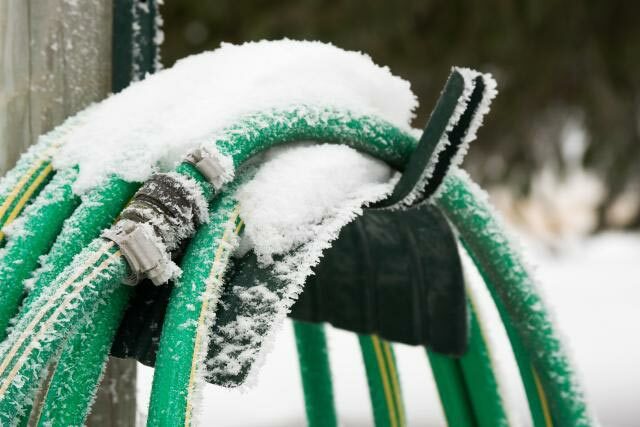 So don´t leave connected your hose to the faucet on winter if you want to still using the same hose in next season. 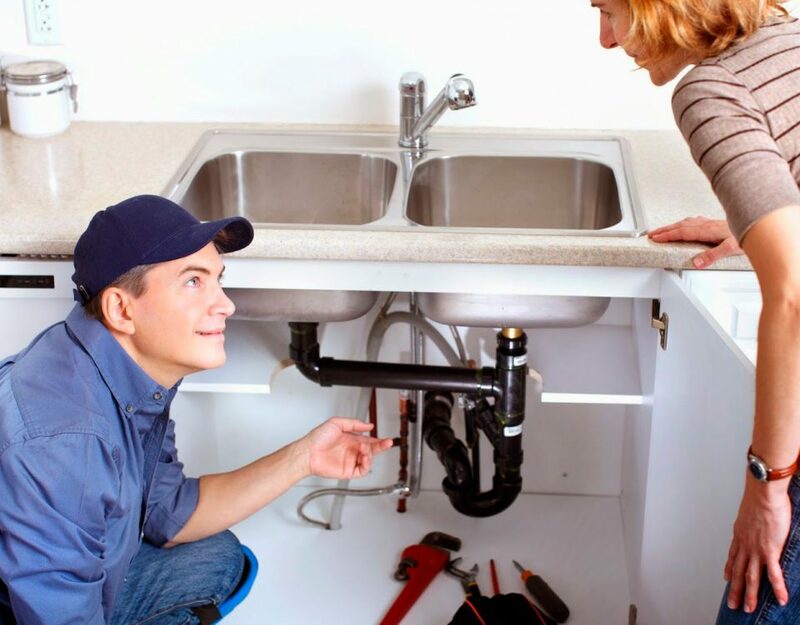 How to avoid bad odors in dishwashers, bathrooms and siphons?